Christina Soave, P.T., DPT, Cert-DN graduated from Sacred Heart University with a Doctorate of Physical Therapy and a Bachelor of Exercise Science. 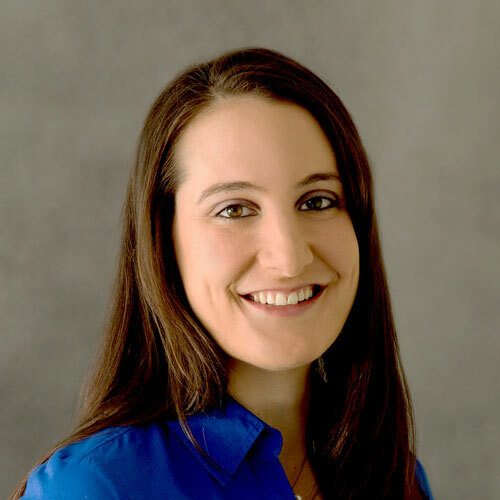 She has worked as a physical therapist in Danbury, Stamford and New Canaan, CT. She is one of very few therapists to be certified in dry needling, an innovative procedure similar to acupuncture, that adds electrical stimulation to provide more effective therapy. Christina, a former Division I soccer player, specializes in sports injuries, and performs various treatments including cupping; IASTM, a soft tissue massage that helps break up scar tissue; and spinal manipulation to treat low back pain.